Dr. Robert Ornelas current candidate for California governor 2014 and executive producer of Elite TV News announced today that he is partnering with Global Music TV Network. Roku delivers with the best selection of streaming entertainment anywhere – from popular premium services like Netflix, Hulu Plus, HBO GO, Spotify and MLB.TV to many free entertainment options like Crackle, Pandora, Disney and VEVO. Every Roku brings you access to over 1,000 channels featuring the best in movies, TV shows, live sports, music, photo and video sharing, games, international programming, radio, tech news, non-tech news, podcasts, cartoons, clips, cat tricks, and… well, you get the idea. The OHBoX is a TV viewing platform with channels from Africa, The Caribbean and the rest of the world. The OHBoX platform is the #1 choice for watching your favorite African and Caribbean channels, globally. The OHBoX app (iPhone, Android and Blackberry) is the mobile extension of the OHBoX platform. Watch videos on-demand, OH TV, AiT, DOVE TV, Nollywood Movies, News channels and many more channels. The OHBoX app will also stream LIVE programs from UK and Africa such as The RCCG Holy Ghost Service, The UK Festival of Life, Africa-Related events from the Nigeria, Ghana, UK and USA. With the OHBOX app, you can watch your favourite programs even while waiting at an airport or train station. You never need to miss your favorite programs again. 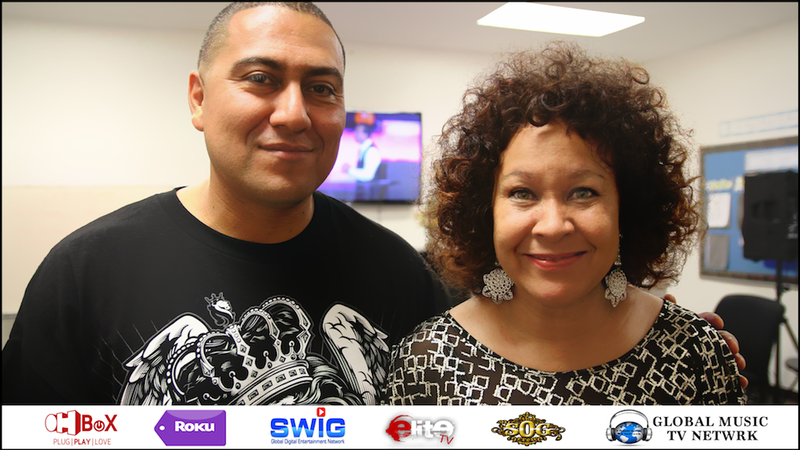 The SWIG Global Digital Entertainment Network offers its viewers a selection of premier entertainment channels on their mobile devices and most other broadband-enabled displays, including: Smartphones, iPads, Kindle Fire, Nexus, Desktop and Laptop Computers, Apple TV, Google Android TV, Roku and all broadband-enabled TV sets. SWIG’s compelling selection of Branded Channels include television and video series and films created by studios, television networks, professional producers and online video destinations. SWIG is a Free Download globally at iTunes, Google Play, and Amazon. SWIG is available in over 200 countries, on over 100 different wireless carriers and on more than 400 types of devices. SWIG’s global access is supported by a Content Delivery Network (CNS), second to none, comprised of over 100,000 globally distributed servers to help ensure that your content is experienced in the highest quality possible.